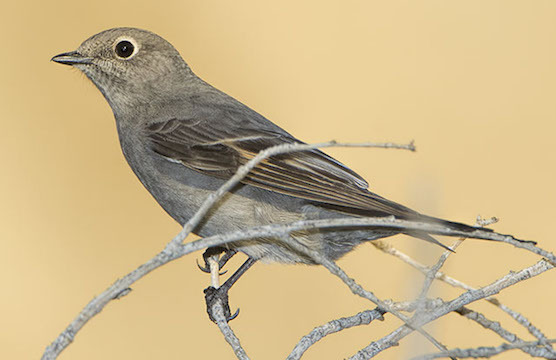 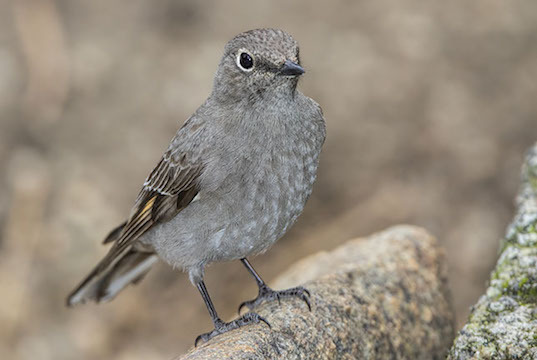 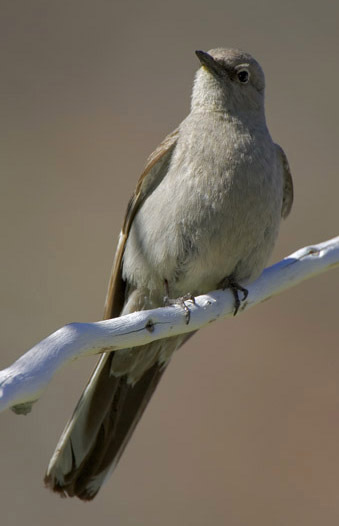 Townsend's solitaires are interesting (if a bit plain) thrushes that breed high in western mountains. 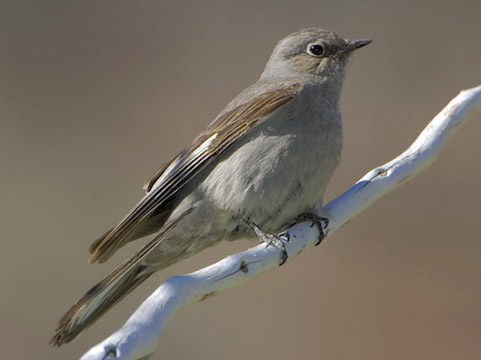 They are easily identified by their slim profile, gray plumage with buffy wingbars (not easily visible here) and small white eye-rings. 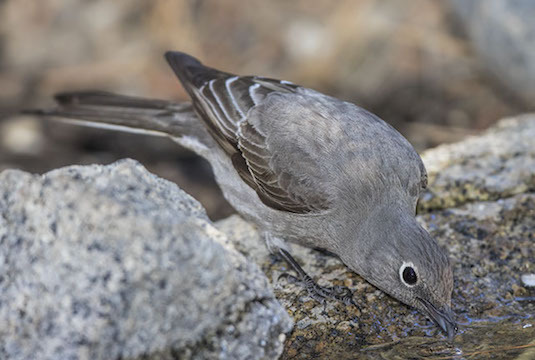 These were photographed at McGee Creek in the eastern Sierra Nevada and near Palm Desert, both in California.